CABLE TV and free landline nationwide phone calls. Free calls to Canada too!. This two bedroom cottage is about 225 steps from the top of the dune that leads down to the ocean at LeCount Hollow Beach in the Cape Cod National Seashore. 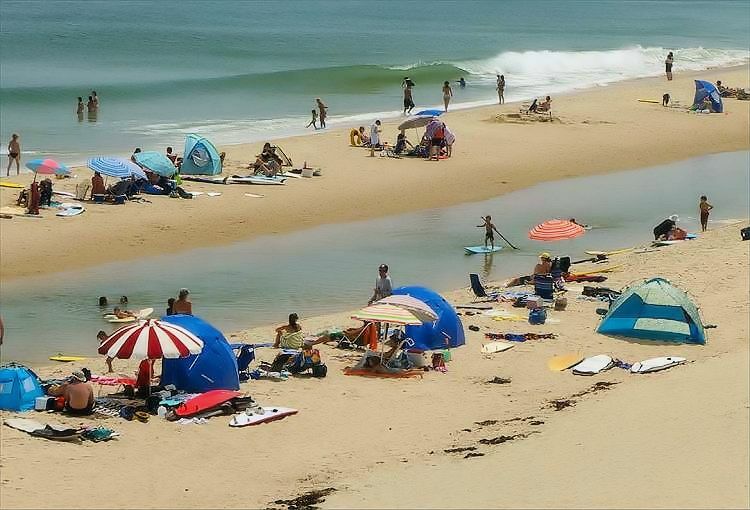 This beach is also known as "Maguire's Landing." Located in a pine grove, this cottage has one bedroom with a queen size bed and a second bedroom with two twin (single) beds. Beachcomber is a great cottage in a great location. But don't take our word for it. Read unedited reviews below, written by past renters. Despite rather rainy conditions, my husband and I had a nice stay. Armand was very communicative, check in was super easy. 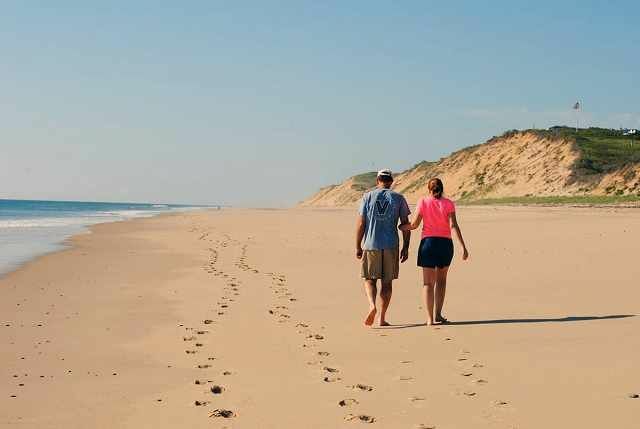 You can't beat proximity to the wide open ocean, the rail trail, and a quick drive to Wellfleet Center. Great french bakery down the road too! The property itself is well equipped, cozy, overall a simple rustic cottage next to the beach.